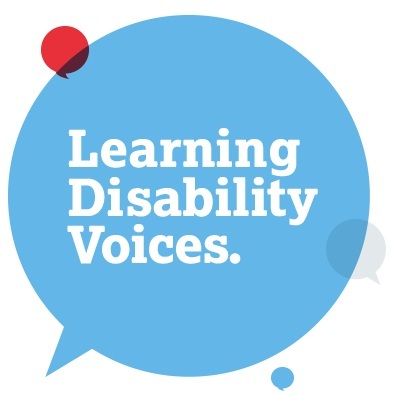 Learning Disability Voices (LD Voices) is a campaign group co-founded by Voyage Care CEO Andrew Cannon. The group comprises charities, not-for-profit and independent sector companies who provide learning disability services in the UK. Membership of the group represents 20% of the total sector provision, including United Response, Lifeways, The Wilf Ward Family Trust, Hft and Mencap. The learning disability sector cares for the UK’s most vulnerable people, who often require 24-hour support delivered by one or more carers to ensure that their needs are met. For too long now the sector has had to cope with increasingly damaging local government cuts and has been forced to drive operational efficiencies to keep fees static. LD Voices exists to champion the learning disability sector and push for crucial policy changes to ensure a sustainable future for quality learning disability care.